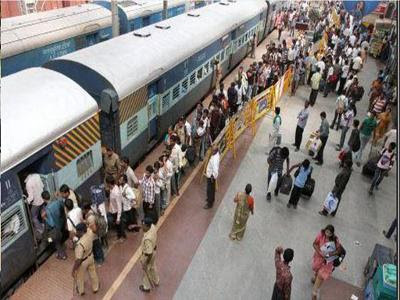 An attendant found an unattended bag belonging to two passengers in New Delhi-Ahmedabad Rajdhani Express on Sunday morning and handed it over to superiors and Railway Protection Force at Ajmer Junction. When the bag was opened it contained Rs 6.15 lakh in cash along with 45 notes of foreign currency. "The bag belonged to two women passengers of B3 coach who were tracked down on the basis of their contact details and on Sunday evening, the bag was handed over to them," said a Railways official adding, "Govardhan, the attendant, would be felicitated for his honesty and presence of mind."